Fall is a great time to finish up any touches on cleaning out your garden, as well as planting things. 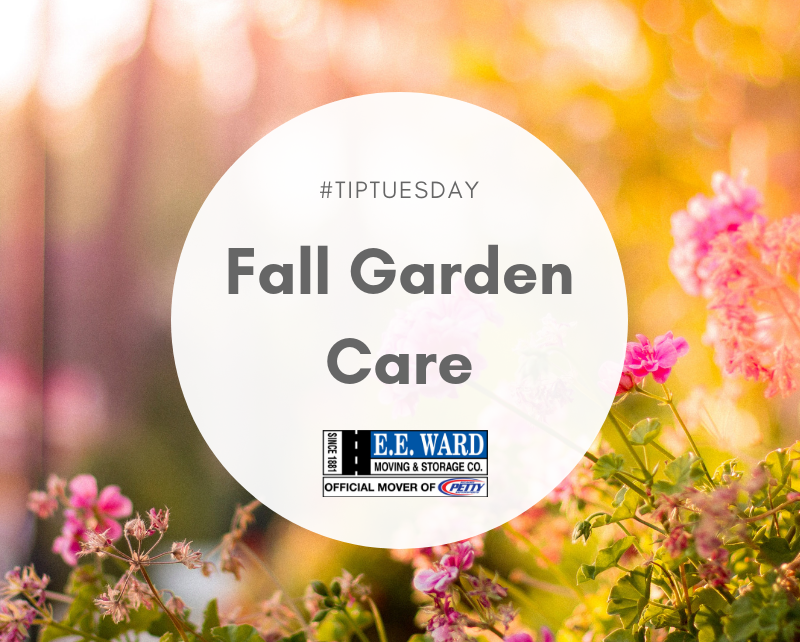 Here are some tips for garden care during the fall.1. Clean your garden bedsNow that summer plants are no longer in season, it’s time to do any garden bed maintenance. Clean, weed, and fertilize your garden beds, as well as mulching them if needed.2. Trim and remove any dead plantsGet rid of any annuals you have, as they will not survive the cold season, and cut back perennials. Also, trim and deadhead your plants.3. Protect your plants against the coldSoon enough, frost will begin. Bring any plants that will not be able to survive the cold and frost inside, and take measures to protect cold-sensitive plants, such as wrapping them in cloth barriers or tying their limbs upright.4. Plant shrubs, bulbs, and fall annualsFall is a great time to plant any shrubs or spring-blooming bulbs you may have. Planting fall annuals can also be a great way to add to your yard as summer plants die or are removed.